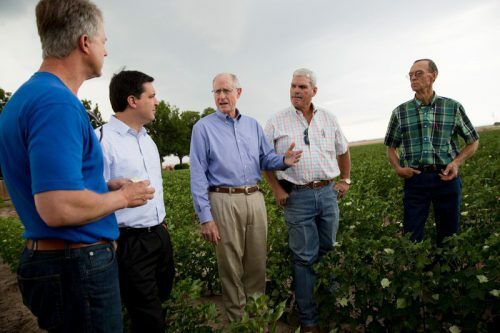 As he escorted fellow congressmen across West Texas this week, U.S. Rep. Mike Conaway was laying the groundwork for passing a massive piece of legislation next year that thousands of farmers in his district are counting on, via the Texas Tribune. SAN ANGELO – In a dusty warehouse that looks like a set from the movie “Footloose,” Brian May pulled wool out of a bale and held it up for an audience that included several members of Congress. May’s presentation was part of a series from farmers and educators who spent the early part of this week making the case to eight congressmen from as far as Minnesota and Florida for the farm bill, a massive piece of legislation that Congress usually passes every five years. Conaway, a certified public accountant in his past civilian life, is a former chairman of the House Ethics Committee and is also running the chamber’s investigation into Russian interference in the 2016 election. Conaway’s likely got one shot at it: Republican chairmen are term-limited, and he will wind down his tenure as chairman of the Agriculture Committee in a few years. 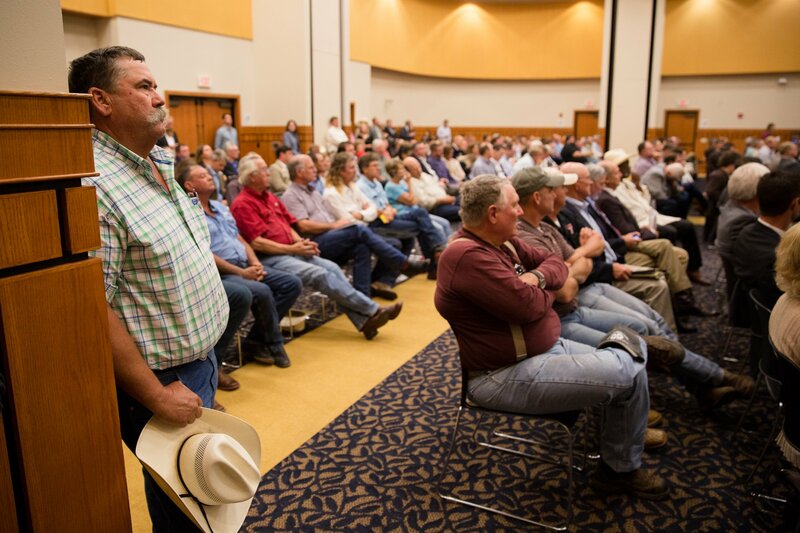 “We appreciate the chairman for what he’s doing … but we also expect him to deliver,” said Joe Reed, the president of the Corn Producers Association of Texas. 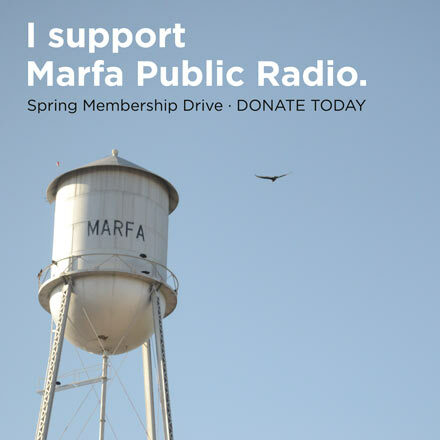 This entry was posted in KRTS News, KXWT News and tagged district 11, Mike Conaway, texas. Bookmark the permalink.